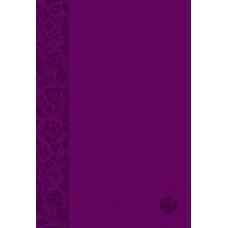 ESV Vest Pocket New Testament with Psalms and Proverbs The ESV Vest Pocket New Testament wit.. 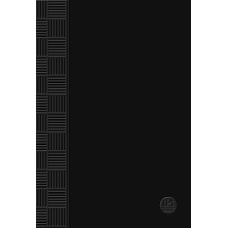 The ESV Pocket New Testament with Psalms and Proverbs is a highly portable edition ideal for a num..
Korean New Testament with Psalms and Proverbs Pocket sized with Ribbon Marker.. 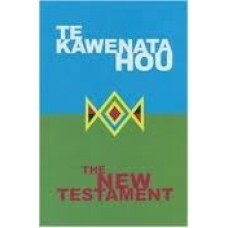 This edition of the NT in Maori and the Good News Version includes new easier-to-read text formattin.. 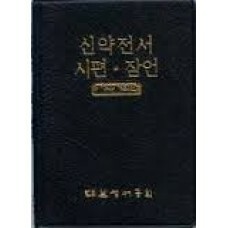 This New Testament is different from any other New Testament on the market. 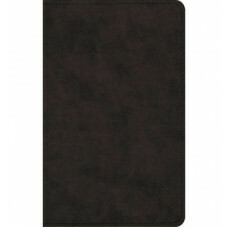 Written in the rhythms o.. 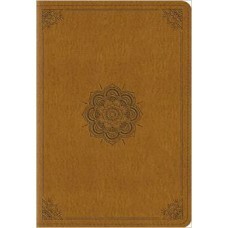 The Passion Translation Bible is a new, heart level translation that expresses God's fiery heart o.. Encounter the Heart of God! 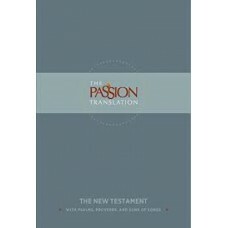 The Passion Translation Bible is a new, heart-level translation that .. 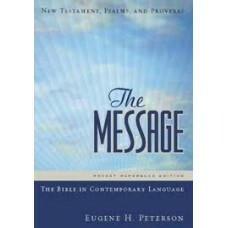 Encounter the Heart of God The Passion Translation® is a new, heart-level Bible translation that e..